Paul Kenton presents LDN: Capital Connections a body of work which takes us on a unique journey around the capital, saluting its remarkable history, architecture, landmarks, streets and style. 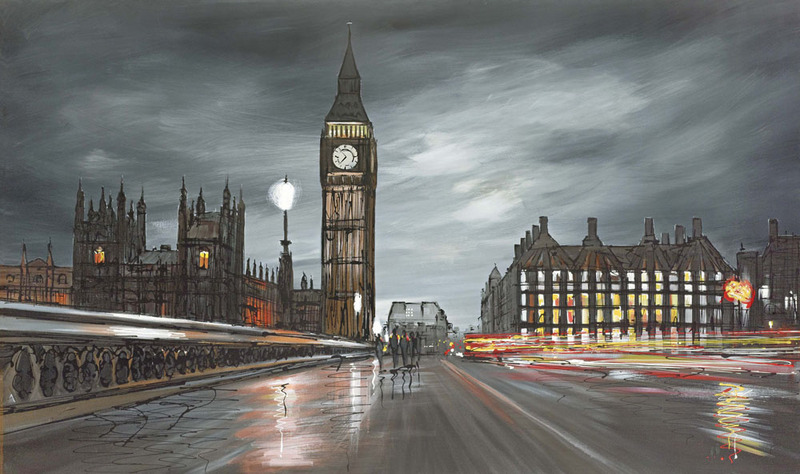 This new ‘LDN’ collection affirms Kenton’s reputation as the master of the modern cityscape. 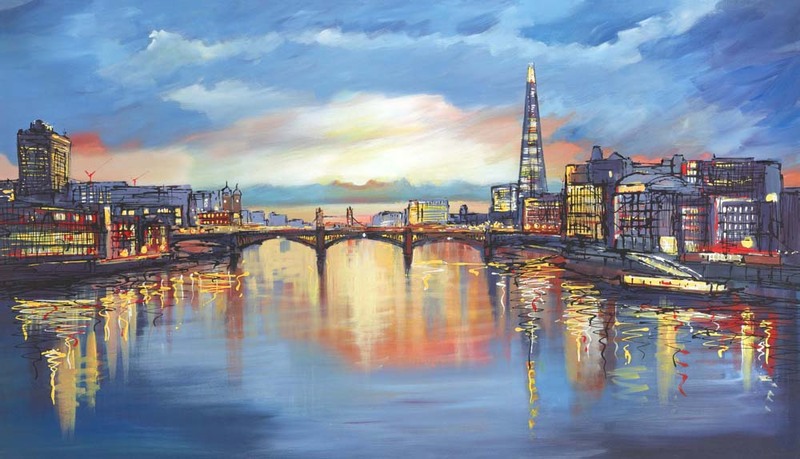 Like the vast, sprawling metropolis depicted in his paintings, Kenton’s confident oeuvre is constantly evolving yet its unique character – abuzz with a rich and satisfying tapestry of city life – is unmistakable. 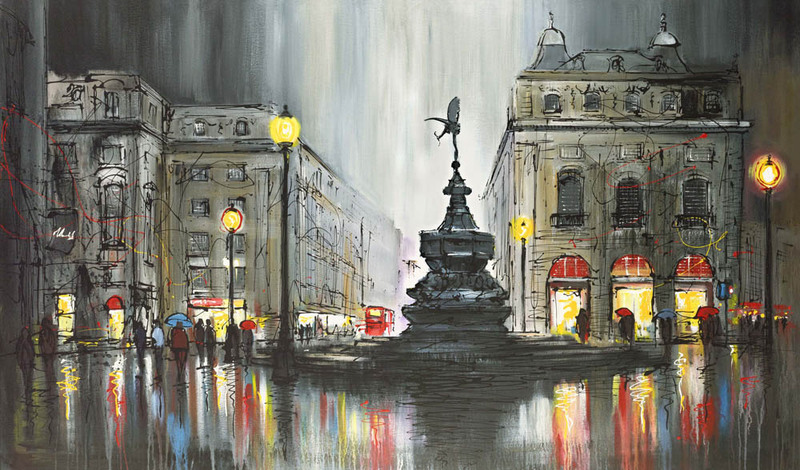 Join us as we journey through the heart of London, deftly guided by Kenton’s extraordinary observations, compelling brushstrokes and pioneering artistic talent; a talent which continues to not only define a new genre of contemporary cityscape art, but contributes to the artistic legacy of one of the world’s most remarkable cities. Paul will be making exclusive appearances across the Capital from the 12 November. 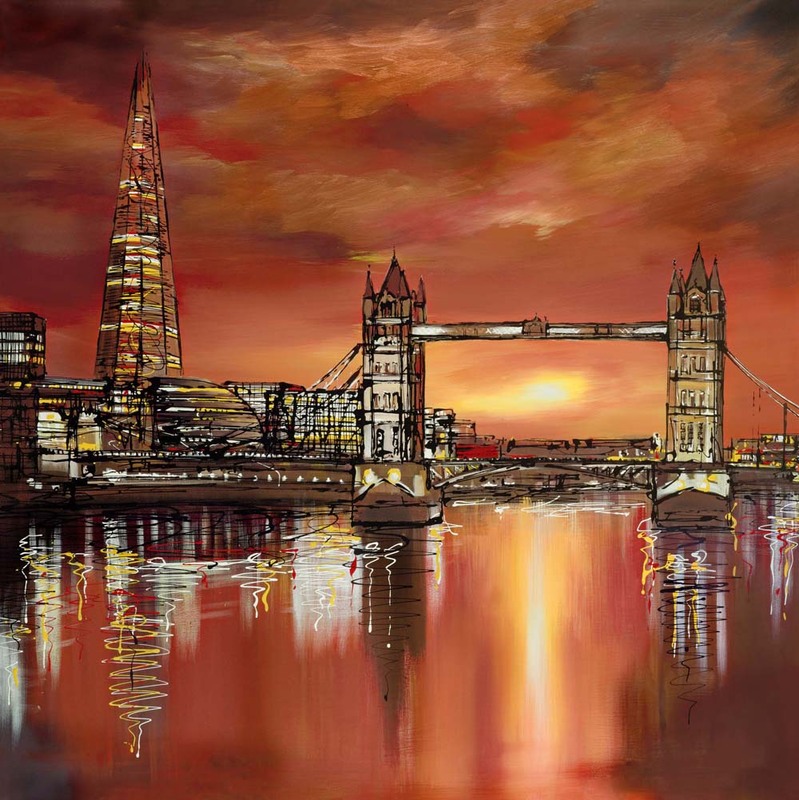 In addition to the original oils and water colours created especially for this LDN collection, we are delighted to confirm that we will also have extremely sought after editions of 9 only available to view at Paul’s LDN shows. Starting at £1475 and, given the popularity of Paul’s signature style, we are anticipating a high level of demand. RSVP to your preferred gallery if you would like to meet Paul at one of these exclusive LDN events, or to request a copy of the digital catalogue of original work that we will be exhibiting.